Just because we are earning big, we will now stop contributing to our Social Security System (SSS) membership. 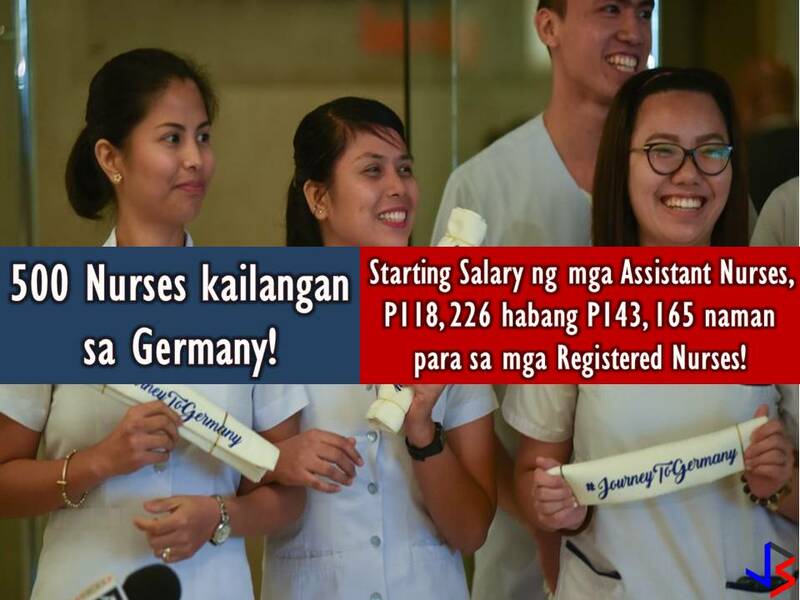 As Overseas Filipino Workers (OFWs) it is important that we should continue to pay our SSS contribution regardless of how big we are earning now. SSS brings benefits to us from loan to sickness benefits to death or even funeral. 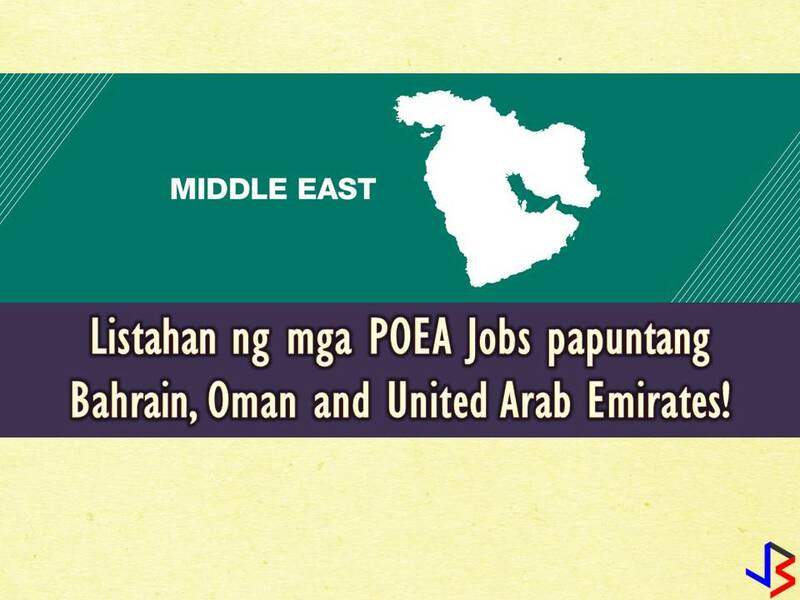 But what happens if we stop working in the Philippines and now an OFW in other countries? What will happen to our membership? Can we continue to pay? 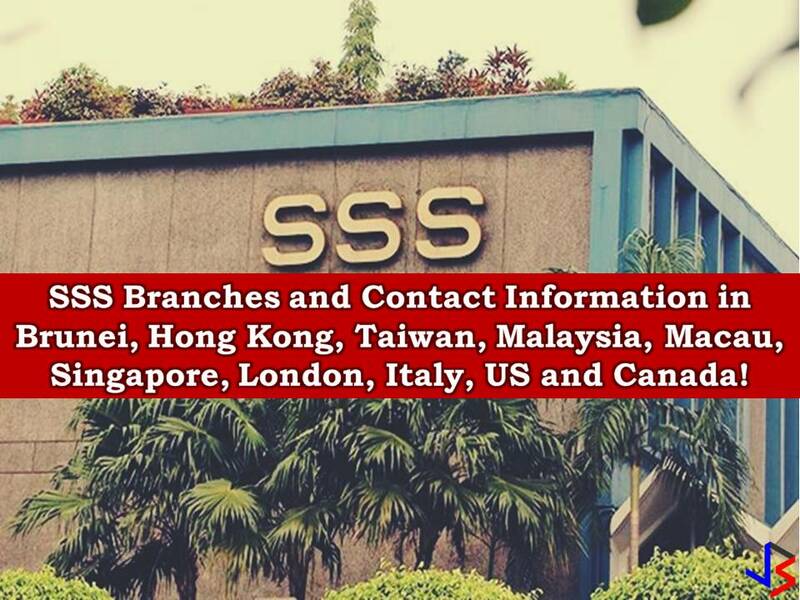 If you are already an SSS member, of course, you can still continue your SSS membership while working abroad as an OFW. 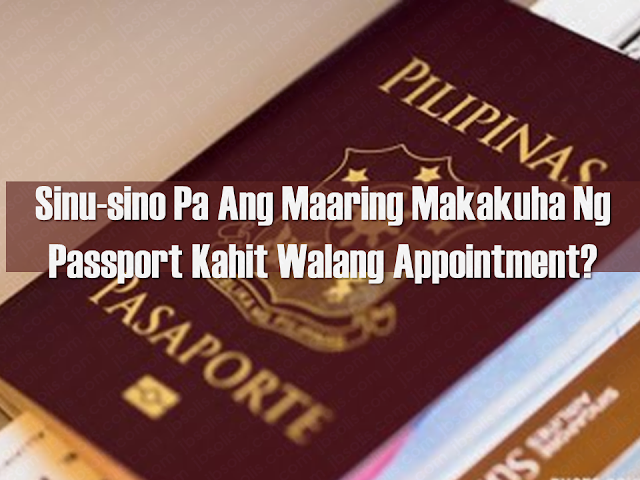 Aside from that don’t you know that OFWs has many privileges to enjoy from SSS? — The most common perhaps. 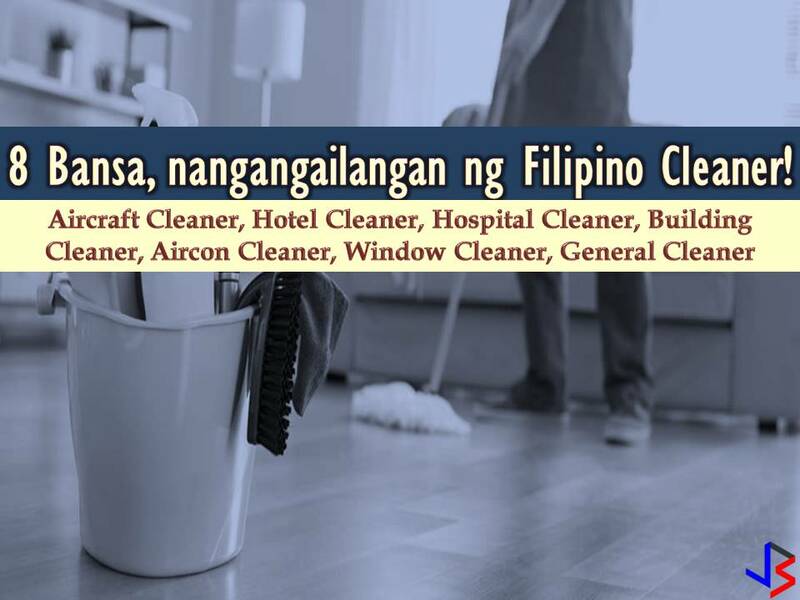 Assign a representative in the Philippines to pay your SSS contribution as an OFW member. 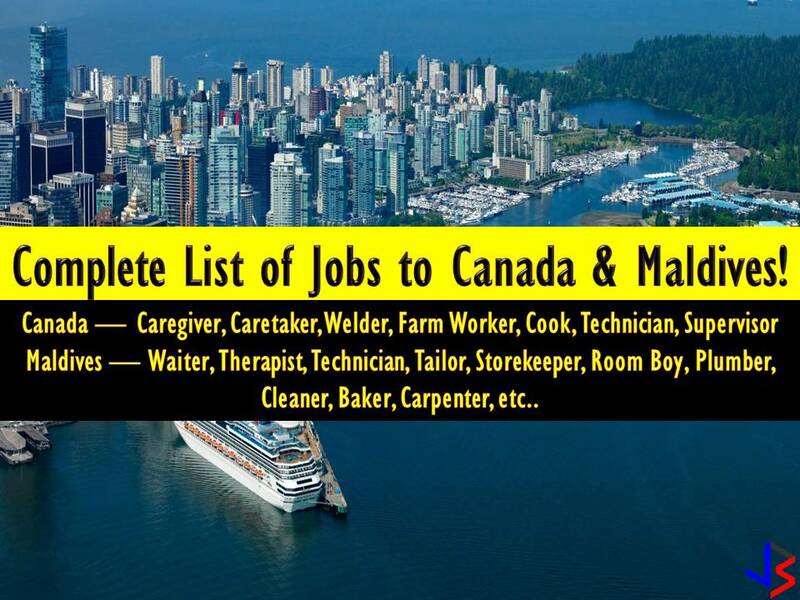 It can be your spouse, your parents or siblings. 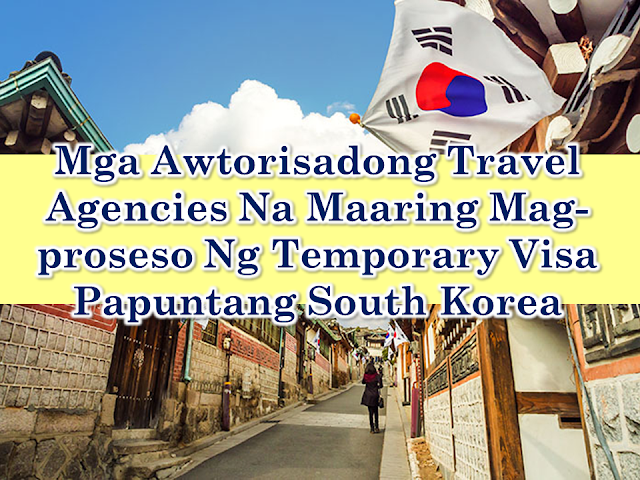 Just make sure the representative is using your correct SS Number and check the OFW option in the SSS payment form. — Another option is to pay it yourself. 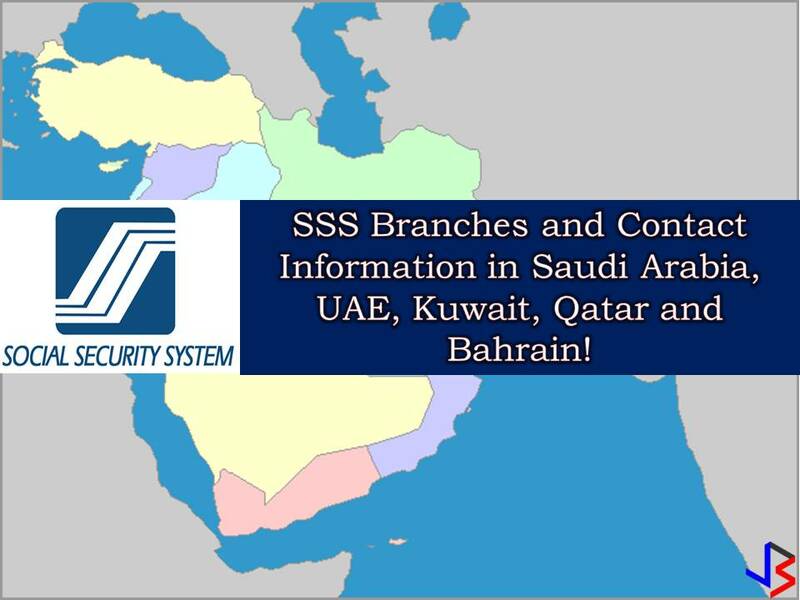 You can directly remit your SSS contribution at any accredited collection partners abroad in your areas, such as banks and non-banks institutions. 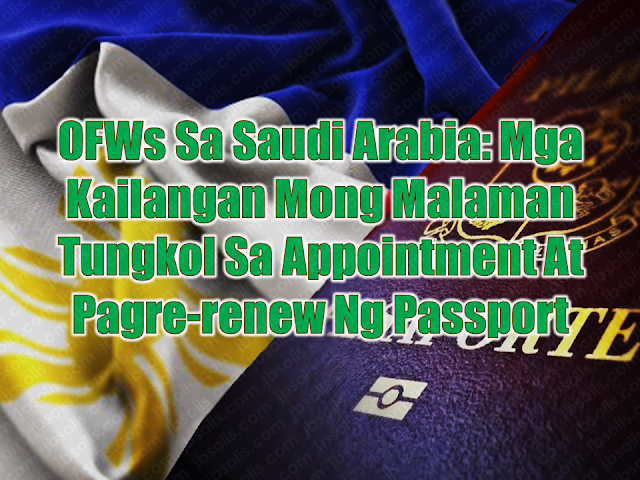 Now that you know how to continue paying your SSS contribution, let’s proceed to your privileges as OFW. 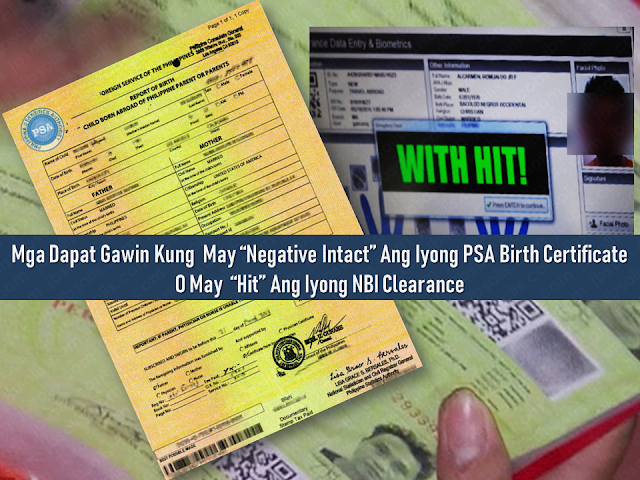 — Only OFW SSS Members are allowed for retroactive payments. It means, payment of contributions for the months of January to December of a given year may be paid within the same year. For example, you can pay your whole year’s contribution (January – December) until December of the current year. While Employed, Self Employed and Voluntary members are only allowed to pay quarterly (e,g pay January to March contributions until April observing the check digit deadline). October to December of a given year may also be paid on or before the 31st of January of the succeeding year. 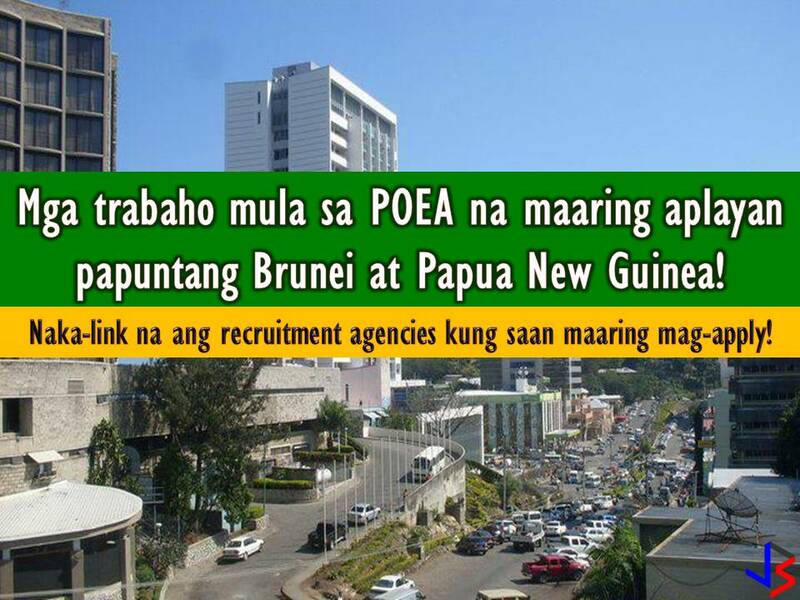 However, past years and months can no longer be paid. So if you don’t like paying your contribution abroad or assign a representative to make payments for you, do it while you’re on your vacation once a year. 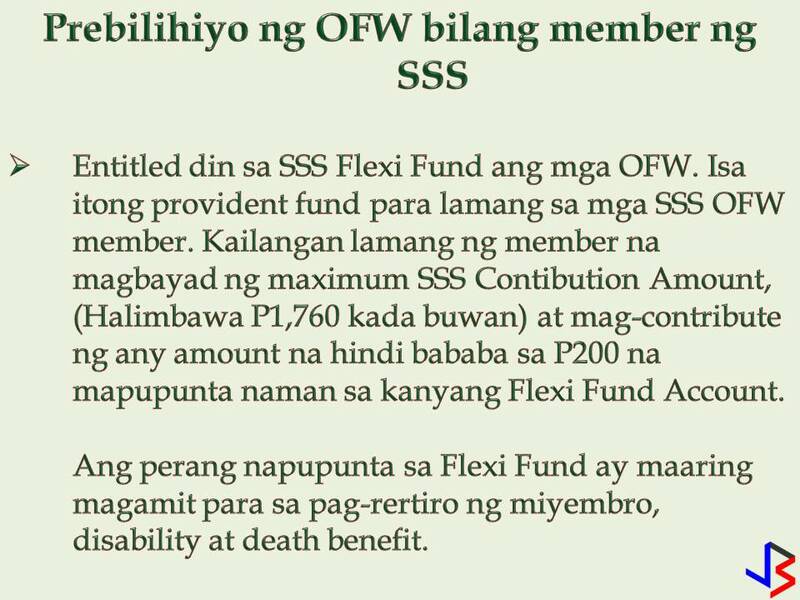 — You are entitled to participate in SSS Flexi Fund. The SSS Flexi fund is a form of provident fund offered only for SSS OFW Member. The member should pay the maximum SSS Contribution Amount (e.g P1760/month ) and on top of that, contribute any amount not lower than P200 to be credited to his/her Flexi Fund Account. Any contribution to the Flexi fund will be used for the member’s retirement, disability and death benefit. An early withdrawal is to be allowed anytime for urgent cash needs. Flexi Fund grants an annual incentive benefit (AIB) or dividend to qualified active members. The SSS Flexi Fund is a secured investment opportunity for the SSS OFW member since it is managed by the government. 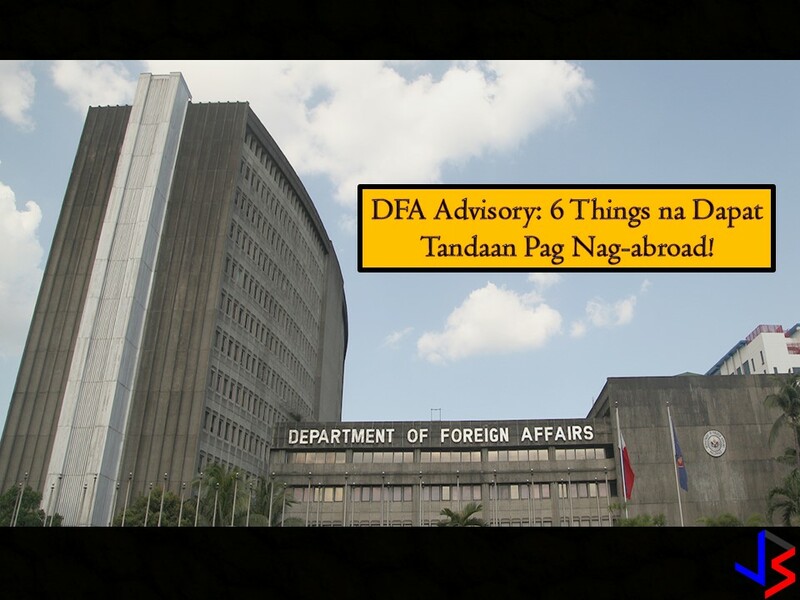 Read More: What is SSS Flexi Fund and Why It’s a Good Savings-Investment Option for OFW?